It Feels Good to Help Someone! 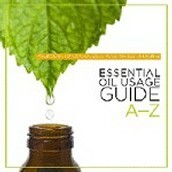 How has doTERRA helped you? Made a difference in your life? Your home? Share your experience with someone you know, and help them find a natural solution. Who do you know that needs help? 7 Lucky Days to Win Free Prizes! 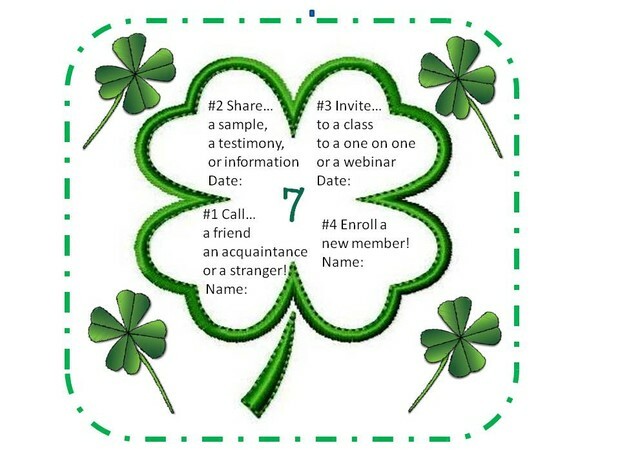 Check off ALL 4 Lucky Shamrock leaves - Get entered in a drawing for a Class in a Box! You will in a drawing for a doTERRA Keychain. Holds 8 sample size bottles. 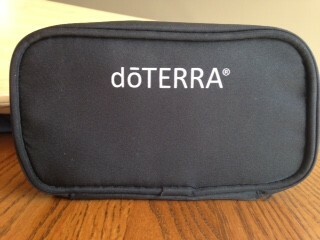 You will be in a drawing for a doTERRA Carrying Case. Holds 12 - 5ml or 15ml bottles. 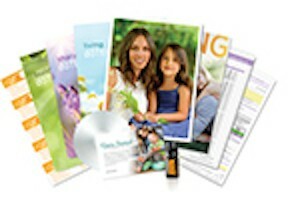 Enroll a new Wellness Advocate with 100pv or more, get entered into a drawing to win a Class in a Box! 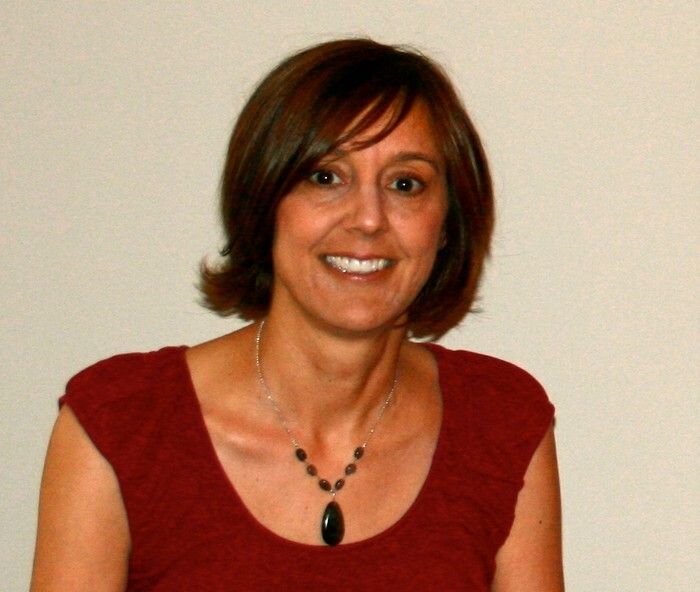 Upcoming Classes and Webinars to invite friends who are open to learning more.